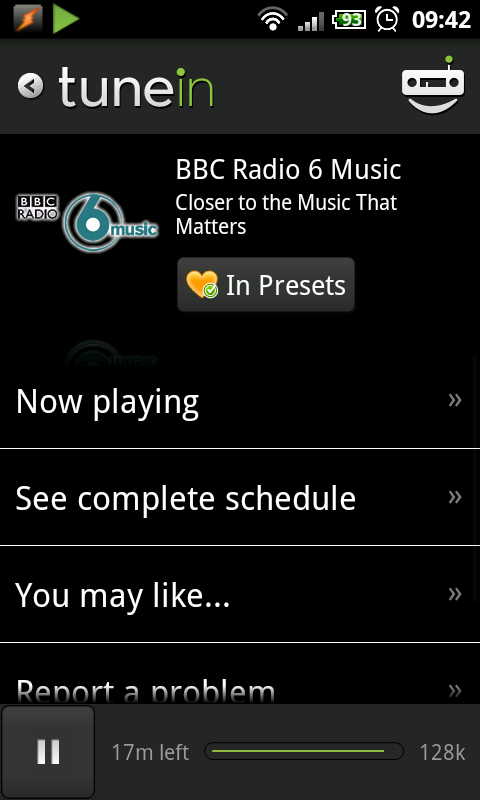 Finally a radio app for Android worth getting. 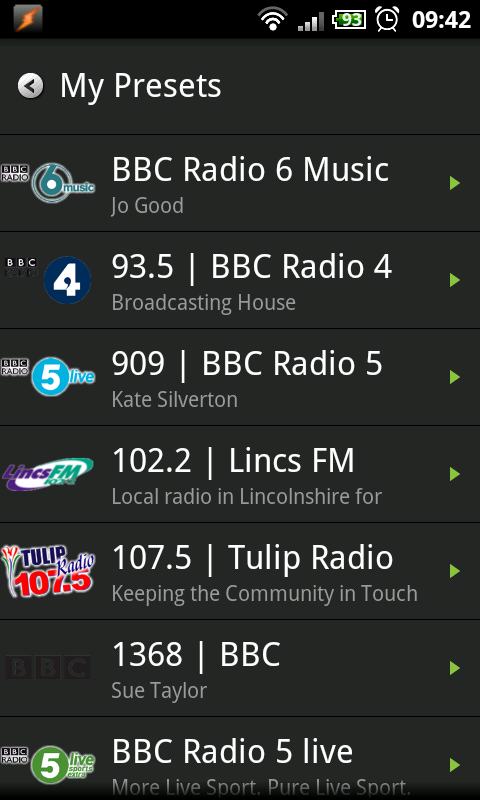 TuneIn allows you to listen to pretty much every online radio station (well all the UK ones I wanted). 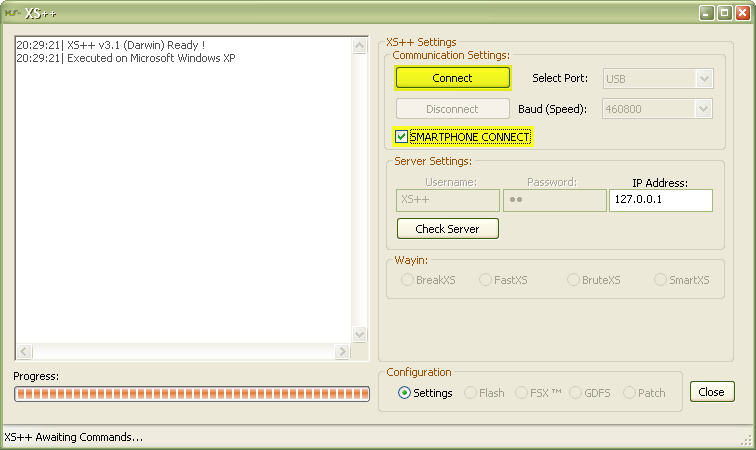 Unlike other radio apps, this won’t try to open the stream in the build-in player, which then fails to open anything. Instead it handles the steaming itself. 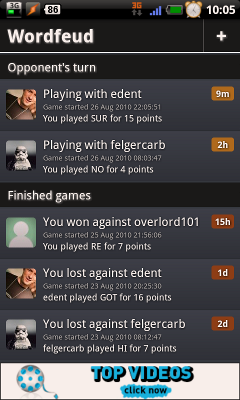 I’ve not reviewed either my Nexus or any apps for it, but I’ve found Wordfeud to be an exception. 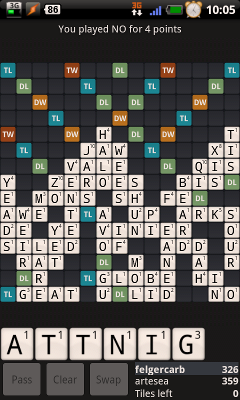 It’s a Scrabble clone for Android phones and it’s really good. It allows you to play at your leisure against one opponent per board, with 20 boards at any one time. …or how to block adverts like AdBlockPlus does except on your Windows Mobile phone whilst using Opera Mobile. Having used both AdBlock+ and Greasemonkey on Firefox, one of the things I noticed missing on Google Chrome was the ability to hide the adverts. Download the Opera AdSweep.js file from AdSweep.org (I suggest on a computer instead of your phone). 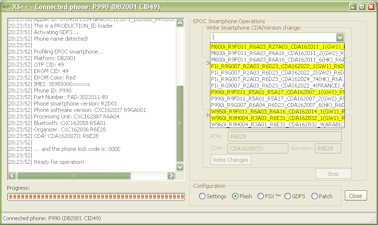 Copy AdSweep.js from your computer in to your userjs folder on the phone. In Opera Mobile, type opera:config (no http) in the address bar. 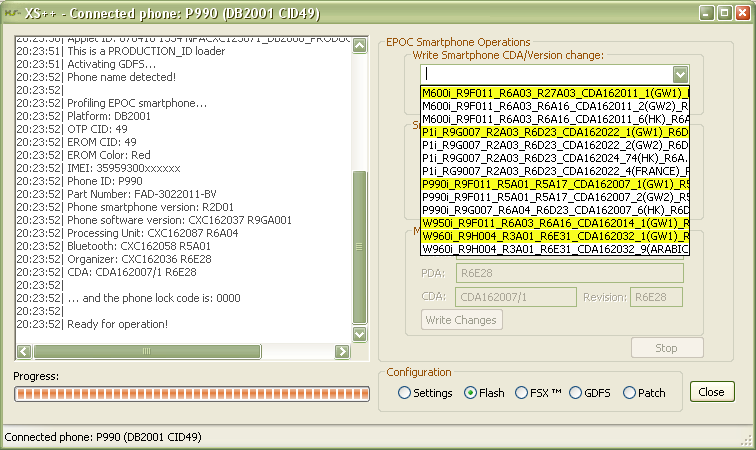 Close Opera (if you have Widgets running and even if you don’t you may prefer a soft reset). Next time you open Opera you should find adverts start to disappear.